Fraxel laser skin resurfacing is a true breakthrough in laser technology; it is the original company that created Fractional Laser technology where laser energy is divided into an almost microscopic pixel pattern on the skin. 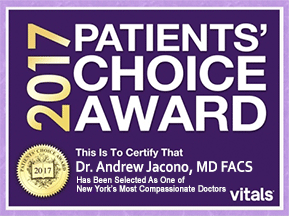 The two types of fractional laser resurfacing Doctor Jacono performs is fractional erbium laser resurfacing and fractional CO2 laser resurfacing. Until now, two varieties of laser treatment have been available for cosmetic enhancement-ablative and non-ablative. Ablative – which literally means to vaporize at a very high temperature, are very effective at destroying unwanted tissue but have significant side-effects and require a lengthy healing period. Non-ablative – on the other hand, have very few side-effects and require almost no healing time, but involve numerous treatments over many months to achieve only modest results. Fraxel® Erbium Laser Treatment is designed to target aging and damaged skin by creating microscopic “wounds” within the targeted areas well beneath the skin’s outermost layer. 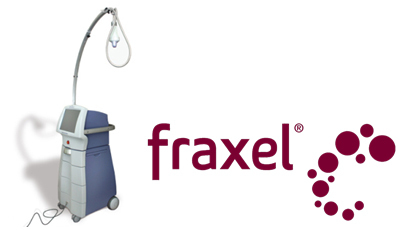 In this way, Fraxel® Laser treatments trigger the body’s own natural production of new collagen and skin cells. And because Fraxel® Laser Treatment combines the impact of ablative lasers with the gentleness of non-ablative lasers, healing occurs so quickly that there is very little downtime for patients *usually a day or two). This laser treatment needs to be repeated 3to 6 times depending upon the degree of skin damage, but it allows you to continue life without the longer downtime of Fractional CO2 lasers. 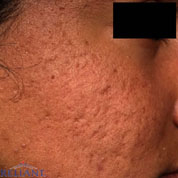 Fractional Laser Patient 1: Before and after fractional laser CO2 treatment for a woman in her forties who wanted to rejuvenate her skin, smooth wrinkles, reduce rough textures and large pores. She underwent 1 treatment. Fraxel Laser Acne Scar Patient 2: Before and after treatment with fraxel laser for reduction of acne scarring. Three fraxel erbium sessions were performed. 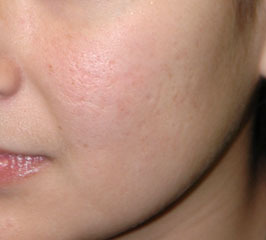 Before fraxel laser, dermabrasion and ablative lasers required weeks of recovery. 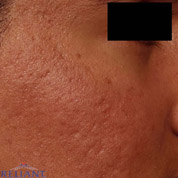 Fraxel Laser AcneScar Patient 3: Before and after treatment with fraxel laser for reduction of acne scarring. 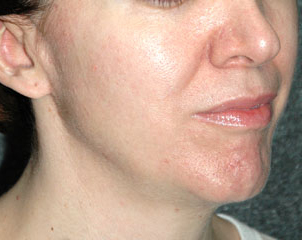 Before fraxel laser, dermabrasion and ablative lasers required weeks of recovery. 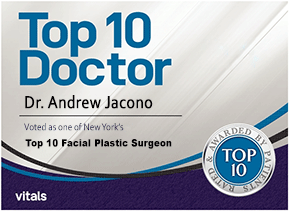 To learn more about laser facial rejuvenation and skin resurfacing, contact Dr. Jacono’s New York City office at 212-570-2500 or call his Long Island office at 516-773-4646. 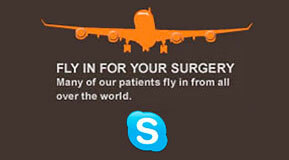 If you would like to ask a question or use our online consultation form, one of our patient care coordinators will be glad to assist you.